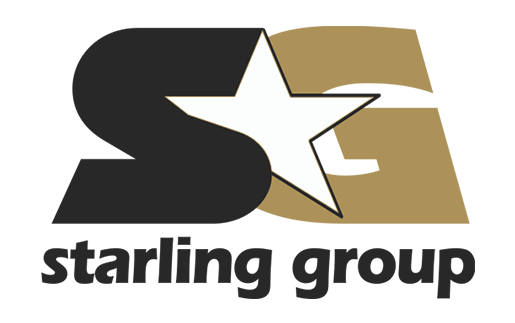 Fred Starling, as the Founder and CEO of the Starling Group, is responsible for the overall strategic plan for the affiliated companies known as the Starling Group. His vision and 30+ years of experience guide the company. Mr. Starling is a native of Central Florida and a graduate of the University of Florida. He began his career in management and consulting for an international firm, locally based. 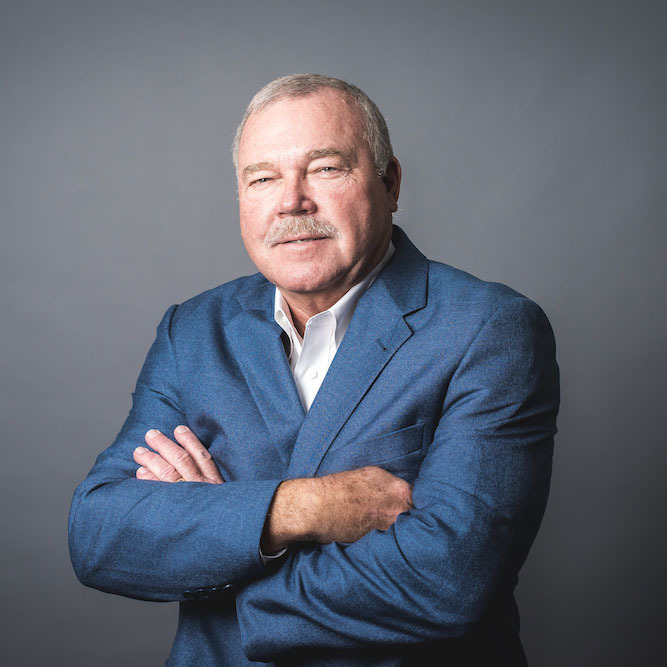 His contractor experience began as a carpenter and he subsequently held numerous positions in all areas of construction and construction management, giving him the solid foundation necessary to start his own construction company, Fred M. Starling, Inc., in 1981. He has provided design-development expertise for office buildings, medical complexes, neighborhood shopping centers, freestanding retail and restaurants, distribution centers, industrial/business parks, fitness centers, luxury condominium projects, apartment communities, and planned residential communities. Mr. Starling has served as consultant to many private and public sector groups guiding them through the intricate process of commercial development. He has held key positions on community service boards and is a two term past president of the Gulf Coast Builders Exchange. He is a Licensed General Contractor, State of Florida and a Licensed Real Estate Broker, State of Florida. 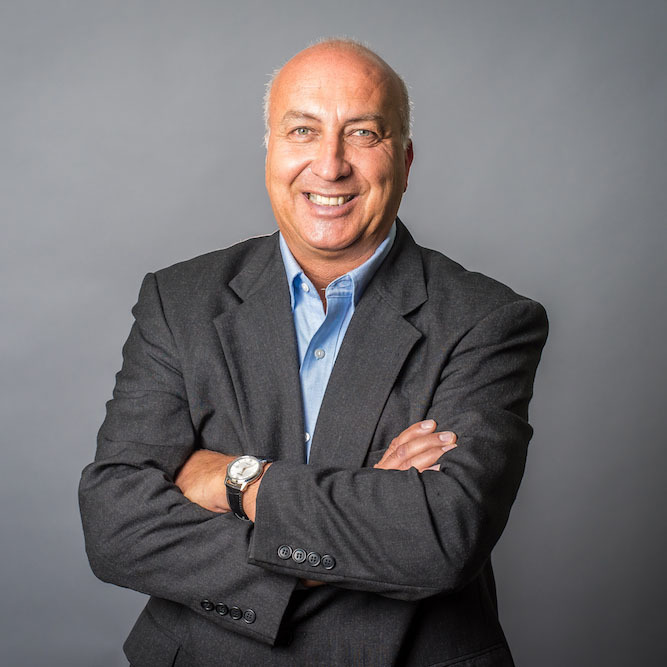 Brian Kennelly has management responsibilities throughout the affiliated companies of the Starling Group and is responsible for the origination of new business. Mr. Kennelly graduated with a Bachelor of Science in Real Estate from Florida State University in 1987 and received the CCIM designation from the CCIM Institute of Commercial Real Estate in January 2004. A licensed real estate broker, Brian has been associated with the real estate industry for over twenty-five years and is a recognized expert in the disciplines of commercial and investment real estate. During his career, Brian has been involved in acquisition, development, construction, financing, leasing, and disposition transactions. 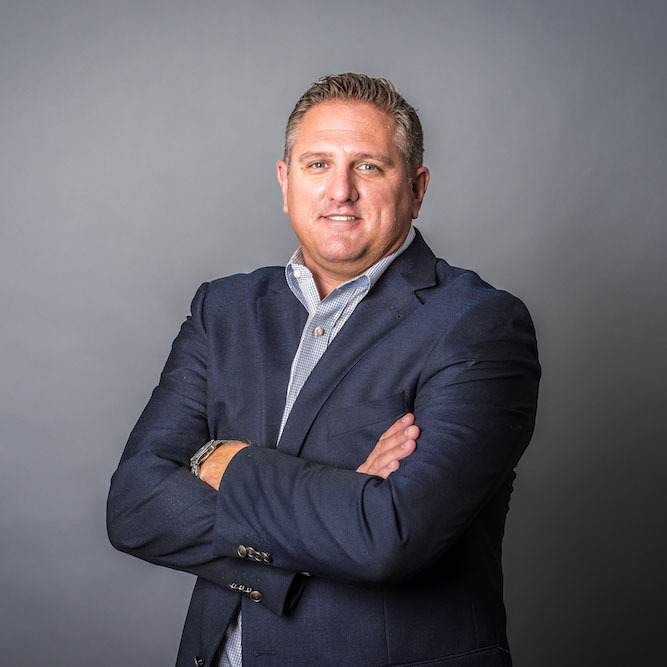 Mr. Kennelly originally joined the Starling Group in 1998 and left in 2006 to become the President of Lakewood Ranch Commercial Realty, and then rejoined the Starling Group in late 2013. As President of Lakewood Ranch Commercial Realty, a wholly owned subsidiary of the master developer of Lakewood Ranch, an award winning 33,000 acre master planned community on the West Coast of Florida, Brian was responsible for all commercial development on the Ranch, including oversight of existing product, ground up development and future planning. 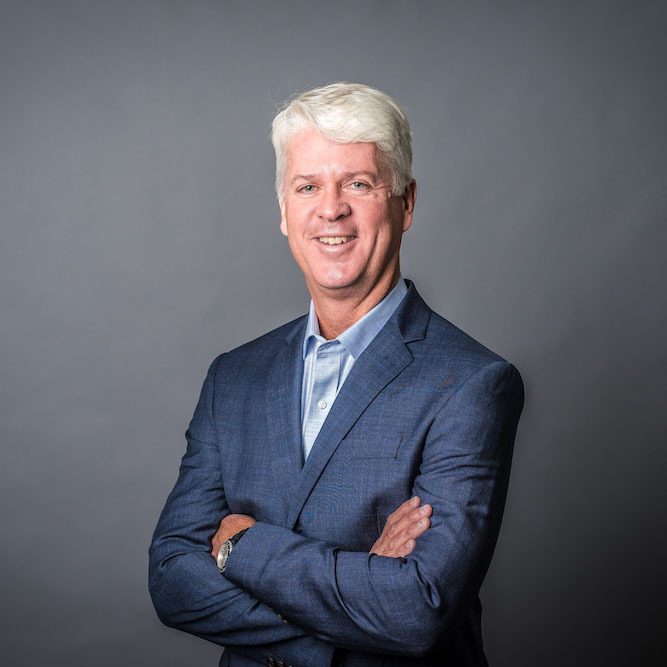 In addition to being an active member ICSC and CCIM, Brian serves as Chairman of the Real Estate Oversight Committee of the Economic Development Corporation of Sarasota County, Board Member Lakewood Ranch Community Fund, and Board of Governors Lakewood Ranch Medical Center. Peggy has been a Florida native for most of her life, having grown up on Florida’s Gulf Coast. She began her career in retail management with a national company for ten years before changing career paths. Peggy’s real estate experience began with an eight-year involvement in the development of a 730 acre residential golf course community in Sarasota. When she tired of “residential”, she joined the Starling Group in 1997 to lead the Property Management division where she was responsible for the management of all suburban properties in a portfolio totaling 500,000 + sf and supervising all support staff. She soon realized the advantages of being involved in the commercial side of Real Estate. In 2004, Peggy was appointed CFO and has management responsibilities of Accounting & Finances, Human Resources and Risk Management for all subsidiaries and affiliate companies under the Starling Group umbrella. Melanie has management responsibilities for the day to day operation of Star Asset Managers, the property management subsidiary of the Starling Group. After relocating from Albany, New York, Melanie joined the Starling Group as Assistant Property Manager in August of 1994. With her stellar work ethic and skills, Melanie quickly proved her capabilities in overseeing property management of the Starling Group’s portfolio of properties. With the formation of Star Asset Managers, LLC in 2009, she was promoted to Senior Property Manager and currently manages 22 properties totaling over 600,000 square feet. Mr. Verville is responsible for the day to day operation of Fred M. Starling Inc., the construction subsidiary of the Starling Group. He joined Fred M. Starling, Inc. in early 2014, and brings significant experience in all facets of building construction. He has been involved in projects totaling over 3 million square feet and over $200 million in revenue. These projects have included hospital, low and mid-rise commercial office, light industrial, manufacturing, multi-family, and warehousing. Additionally, he has served clients in numerous industries, including medical, banking, distribution, energy, hospitality, restaurant, retail, technology, and telecommunications. Chris also has extensive experience with feasibility studies and proforma analysis across multiple product types, and can be an invaluable resource at the conceptual or planning stages of any project. A native of Indiana and 1999 graduate of Purdue University with a degree in Building Construction Management, Chris began his career working with national and regional construction firms throughout the Midwest and Southeast. In 2007 Chris relocated to his hometown in Indiana and acted as founding partner and President of another design-build construction management firm where he was responsible for the complete oversight of all operations and business development. After six years in the Midwest, Chris made the decision to return to Florida in 2013, and has set his focus on continuing the operational excellence of The Starling Group through superior construction management, while also cultivating and perpetuating a sustained and controlled growth of the business through the development of additional market regions and product types. Chris is a licensed commercial building contractor in the State of Indiana and a licensed unlimited commercial general contractor in the State of Florida. With 24 years of commercial development, infrastructure and construction experience, Todd came on board with the Starling Group as Superintendent in 2013. Todd’s first project was a 3-story 38,000 S.F. classroom building for the Sarasota Military Academy campus. Mr. Starling observed a superintendent who was very dedicated to giving the time and attention necessary to finish a quality project, within budget and on schedule. Also commendable were the working relationships Todd developed with both the client and sub-contractors. It was obvious he was a perfect fit for the Starling Group team and was soon promoted to Project Manager, overseeing numerous construction projects. Todd has lived and worked in Sarasota/Manatee County area for the past ten years. Bob joined the Starling Group in late 2014 as the construction superintendent for a $1.6 million children's Day Academy. He has 13 years of commercial medical ground-up construction experience and is using his knowledge and skill to oversee projects in the construction division of the Starling Group. His most recent project is superintendent of a 102,000 sf senior living project in Lakewood Ranch. Bob has lived in this area for over 40 years. Bill joined the Starling Group in 2013 with a strong background in Commercial and Residential construction on the West Coast of Florida. 30+ years of field experience shows as Bill directs the day to day operation of various construction projects. He has the ability to perform carpentry, framing, plumbing, electrical, concrete, drywall and more in order to get the job done. Most recently Bill completed Lakewood Ranch Gymnastics, an 18,000 sf facility that trains more than 600 young gymnasts. Neal joined the Starling Group in 2016 as a superintendent. He will be utilizing his skills working in the Construction division of the Starling Group to oversee various projects. He has been in the building industry for 30 years, working in all areas of construction including drywall, carpentry and framing. Framework is his area of expertise and he was able to utilize his framing skills when he was assigned to do the exterior framework on part of the United States Courthouse in downtown Tampa a number of years ago. He has lived in the area for 26 years. Michele joined the Starling Group in November of 2000 and has been a tremendous asset to the company with her attention to detail and knowledge of Construction administration. 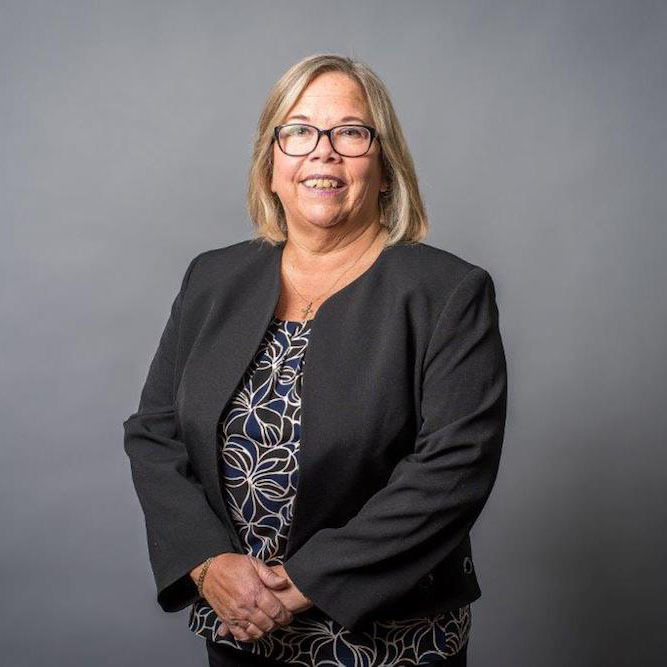 Her working relationships within the local construction industry and County governments have proved invaluable in assisting Project Managers and Superintendents meet critical deadlines throughout the various stages of the construction projects. With Star Asset Management’s escalating growth, Allison was brought on board in 2013 to join our property management team. Having worked in property management with a solid background in bookkeeping, and experience with various software programs, Allison was quick to pick up on the requirements of the position and serves as a valuable resource in implementing new software programs and systems. As the Star Asset Portfolio of properties continues to grow, Jim has been brought on board as the maintenance manager for the day to day operations of 21+ commercial office buildings. Jim relocated from upstate New York in 2005. He brings with him over 15 years of experience in building maintenance and residential/commercial construction. He has maintained over 500,000 Sf of commercial buildings and has supervised construction of several communities and plazas. Jim has certifications in Construction, OSHA, and food safety management. Brett Jones joined Star Asset Managers, the property management subsidiary of the Starling Group, to assist in the maintenance and day-to-day operations of 23 commercial office buildings and grounds. Brett relocated from California to Florida and has 17 years experience in facility maintenance and has a strong work ethic and dedication to his position. Although she is the youngest member of the team, she is no stranger to Sarasota or the construction industry. Katie has had the pleasure of growing alongside the Starling Group as the daughter of Fred and Tina Starling. After earning an M.B.A. from St. Edward’s University in Austin, Texas, Katie was eager to come home and lay down roots with her husband Ben. She is currently lending support to all departments within the Starling Group as an administrative assistant and assisting with special projects. Prior to joining Starling Group in January of 2016, Kathryn dedicated 15+ years to Commercial Construction, primarily developing Disney Resort Hotels followed by 15+ years in the Community Association Management / Real Estate industry. 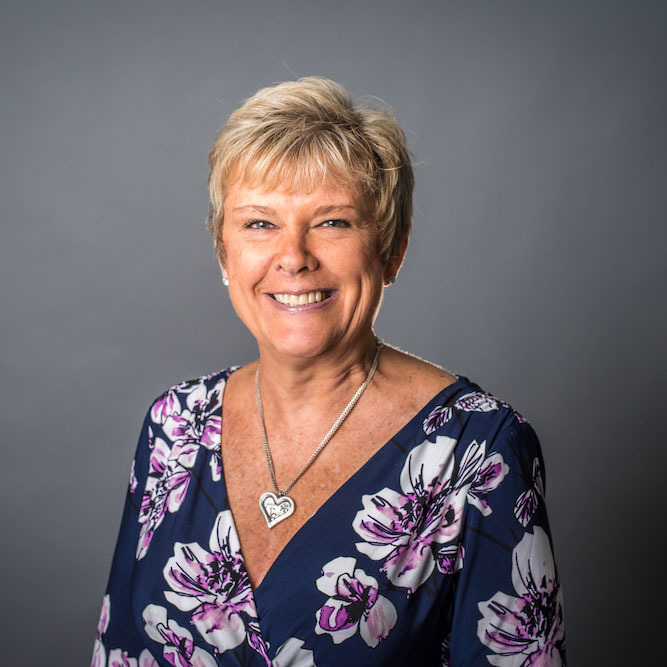 Kathryn is always willing to take on new challenges, and is excited for the future working with a proven successful company Fred Starling has built. Joe Glidewell was recently hired as a Maintenance Technician and is part of the Star Asset Managers team, where he assists in the day-to-day maintenance of the office buildings and grounds. Joe relocated from Kentucky where he maintained 16 commercial buildings. He has experience in industrial maintenance and HVAC/Appliance service and repair. He also served in the U.S. Air Force as a jet engine mechanic.